California underground EDM pioneer MiM0SA returns to some of the vibes at the foundation of his sound on Sinner // Saint: deep beats and strong hooks with a good amount of urban hype. Early MiM0SA fans will be pleased to hear this direction, which is blended with MiM0SA's further explorations into hip-hop and halftime drum and bass. 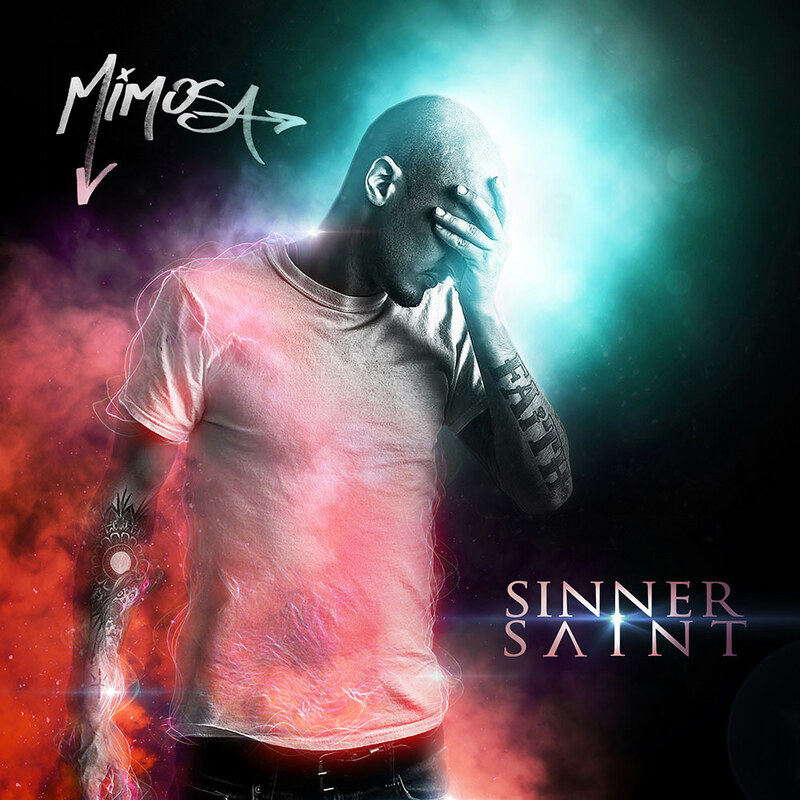 Whether it's big bass lines, sultry melodies or music that defies genres, Sinner // Saint continues MiM0SA's dominance of the underground scene.